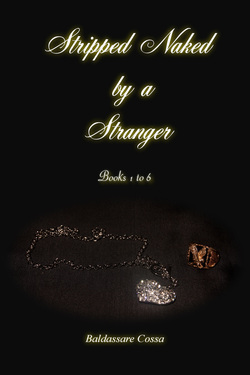 Six young women find themselves indefatigably attracted to 'The Stranger'. A very wealthy, very handsome, utterly mysterious figure of perfection. Little do they know that the very source of his sublime power over them is from the very depths of their own desire. Will they give in to him by giving in to what they really want for themselves? Will they dare to bare their body and soul in public in order to have him? Do they have the courage to face up to their own passion at any cost and reap the rewards? Only available on Amazon. Click the picture to purchase the ebook.